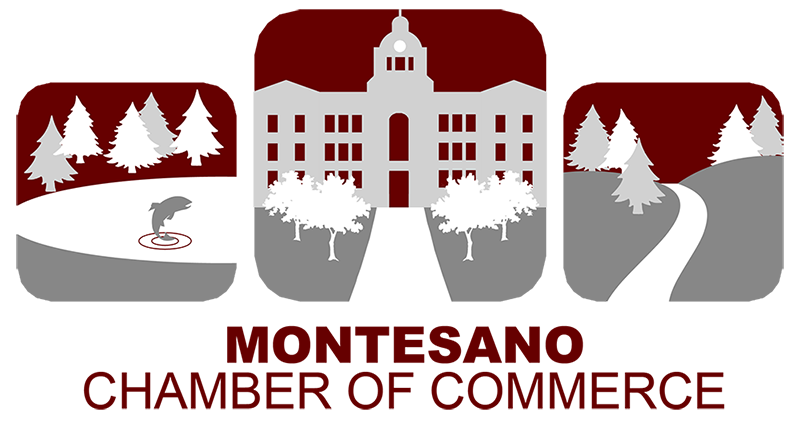 A state-chartered mutual savings bank serving southwest Washington with 11 convenient locations. Full-service community bank serving Grays Harbor, Pacific and Wahkiakum counties. Offers online banking, rates, fees, and locations. Today, Bank of the Pacific has achieved many of its original goals and mission, “To be the best bank for our employees, customers, investors and communities”. There are seventeen branch locations in Western Washington and Northern Oregon. The words “neighbor” and “hometown” are not just words to everyone at the bank, they are the cornerstones of a committed and proud tradition. The Bank has genuine care and concern for their employees as they are worth much more than the hours they work. By the same respect, their customers are also worth much more than the size of their accounts. Bank of the Pacific’s financial expertise and concern for our communities make a real impact in the lives of the families and businesses they serve. As the Bank continues to grow and build its brand value, it must stay true to its mission through providing smart solutions with personal service. This means maintaining a balance between expanding technologies and continuing to nurture the deep-rooted personal connections for which they are known. This balanced approach will allow the Bank to expand its market share and increase profitability without sacrificing its heritage or mission to be the best bank for its employees, customers and communities. 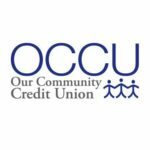 Our Community Credit Union is a member owned financial cooperative which shall sustain consistent growth and a strong financial position. We shall seek to treat all members in a dignified, caring manner. We shall manage members’ business confidentially and accurately. We will provide our members with choices and solutions while building lasting relationships through consultation. Savings and loan company which performs savings bank operations, mortgage banking and other related financial activities. Based in Washington.